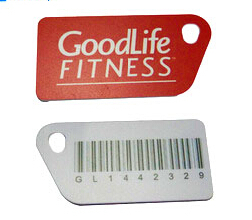 RFID Hotel key card have been widely used in our life, like membership card, bus card, library card, student card etc. 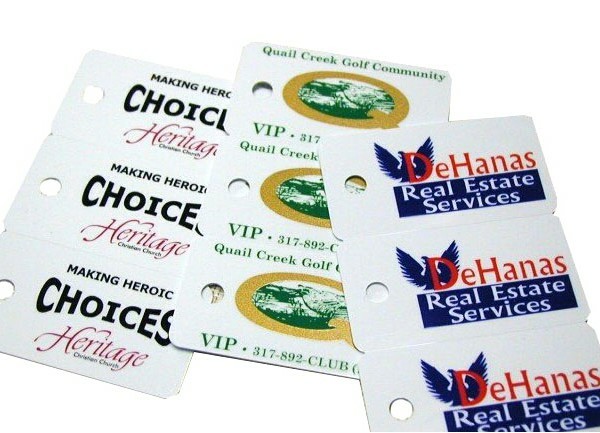 These RFID Hotel key card have a perfect function on the access control management, membership management, health card management and many other intelligent management. It helps us to get more convenient and brilliant life. 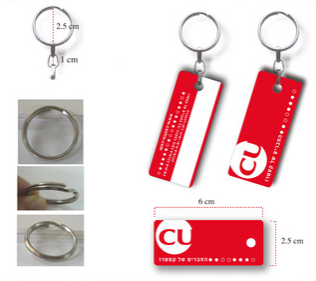 In order to offer RFID Hotel key card in the best quality, Shenzhen Chuangxinjia Smart Card co., LTD keeps focusing on RFID product production more than ten years. No matter it is LF or HF or UHF, we could offer the best quality product for you. 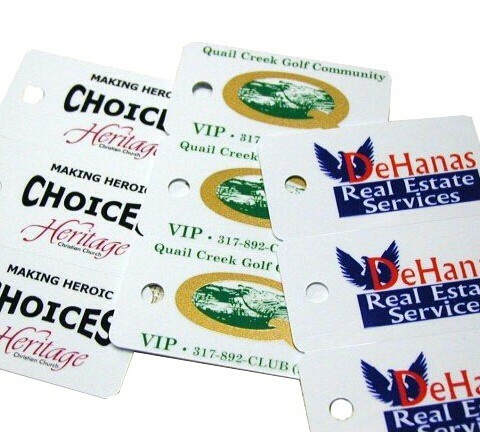 Club, promotion, advertising, enterprises, bank, traffic, insurance, super marketing, parking, school, access control etc. 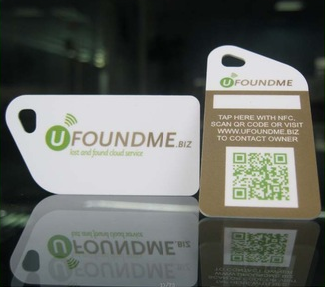 MIFARE and MIFARE Plus are registered trademarks of NXP B.V. and are used under license. EM4200 / EM4305, TK4100, ATA5577, HITAG 1, HITAG 2, HITAG S256, HITAG S2048 etc. 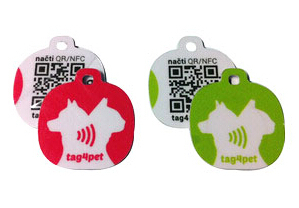 Usually, under 5000pcs nfc key tag can be done within 7~10 days. 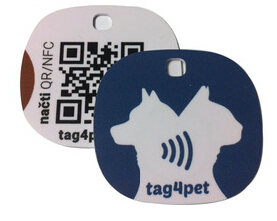 Sample Availability: Free samples of plastic small RFID key tag are available upon request.